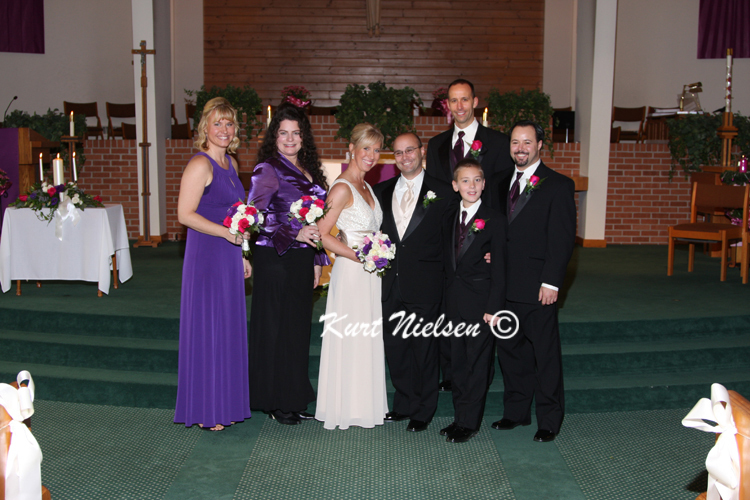 Kendra and Merritt were married on December 5, 2009 at St. Patrick of Heatherdowns Church. Today is their 2nd wedding anniversary. To help them celebrate, here a few photos from their wedding day. 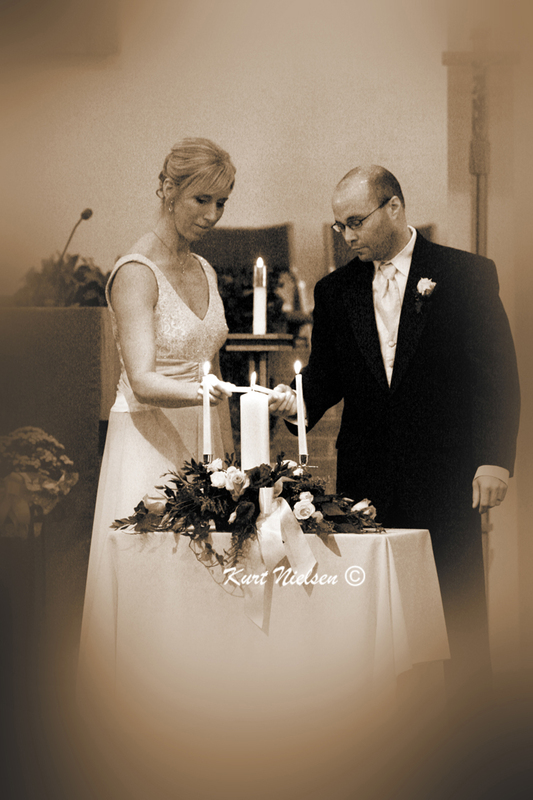 Melody and Ryan were married on November 27, 2004 at Blessed Sacrament Parish in Toledo, OH. Today marks their 7th wedding anniversary. To help them celebrate their special occasion, here are a few photos from their wedding day. 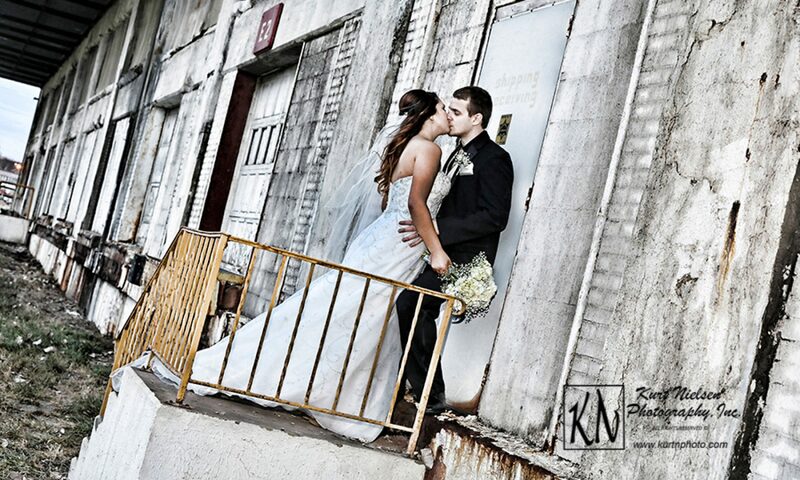 Congratulations Melody and Ryan from Kurt Nielsen Photography! May you enjoy many more wonderful years together! 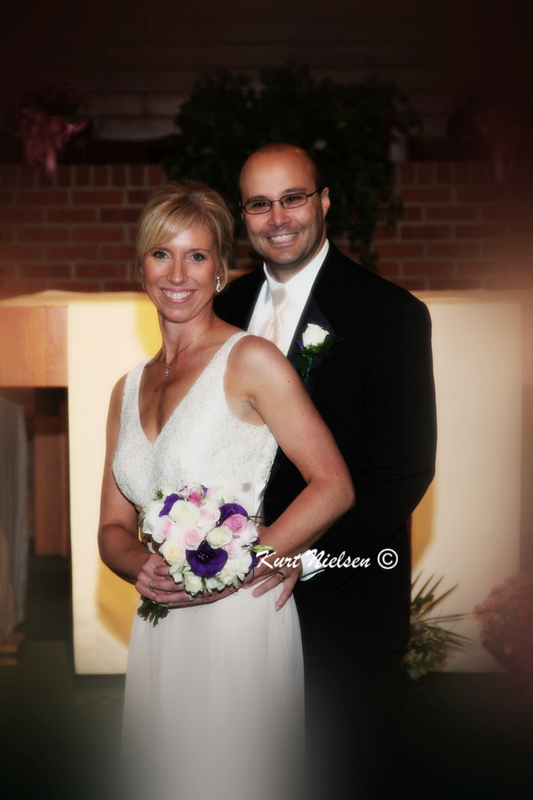 Ali and Matt were married on November 26, 2005 at St. Pius X Parish in Toledo. Today is their 6th wedding anniversary. To help them celebrate, here are a few of their wedding pictures. Congratulations Ali and Matt from Kurt Nielsen Photography! May you celebrate many more happy anniversaries!